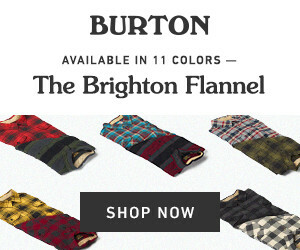 The E-Commerce team at Burton was looking to promote the many different colorways of the Brighton Flannel available on the newly launched site. With homepage banners, email and external display banners all requested the imagery had to be flexible enough to work in all types of sizes/crops. 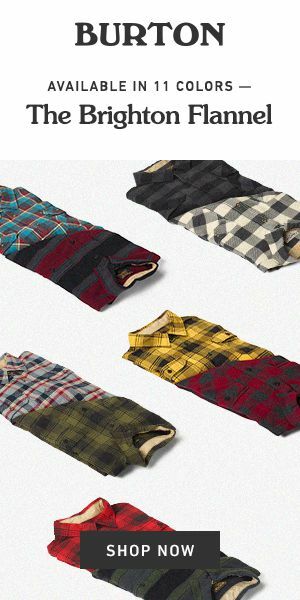 We mixed & matched the colorways with a unique fold for the tough external sizes and rolled with a simple color laydown and stack for the homepage banners. I think both directions do a solid job of showcasing the product and all of the different colorways. Thanks to Brenna Paulsen for the styling and Jesse Dawson for shooting.